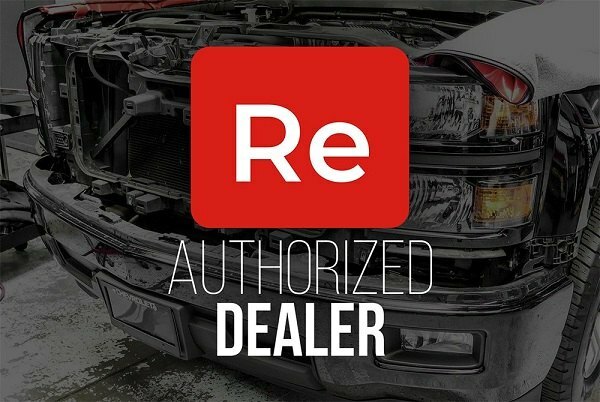 Whether your Honda Civic is originally equipped with halo, LED, projector, DRL bar headlights or taillights, you're sure to get a replacement solution from Replace with the same quality, look, fit and installation method. Manufactured from premium quality materials, they are engineered to the exact factory specifications and meet DOT, SAE, and all U.S. Federal Motor Vehicle Safety Standards. Last edited by carid; 03-26-2019 at 08:58 AM. Upgrade your braking performance with Powerstop Brake Kits at CARiD! Lighting upgrade on 2013 civic si.